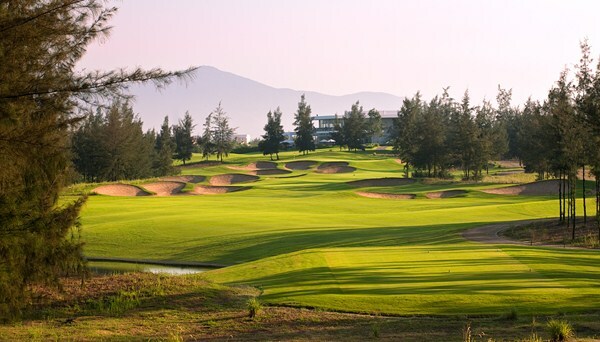 Experience Vietnamese golf and culinary. 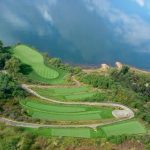 This tour is fully escorted tour and designed for golf and food enthusiasts featuring the best of Vietnam has to offer. 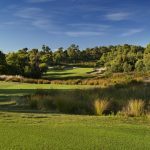 Tee off and swing at 5 different best courses in 3 different regions, participating in 3 cooking classes, hand-on demonstration with the country finest celebrity chefs. Explore the vibrant Vietnamese culture and be charmed by the local hospitality, enjoy very stunning natural landscapes. You will never forget Vietnam!